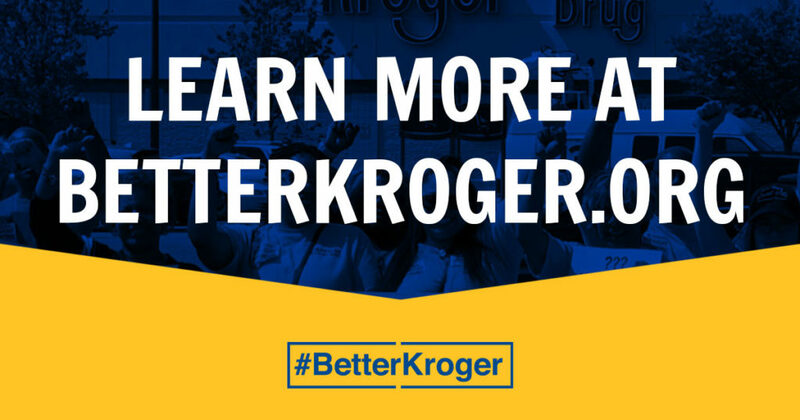 We are pleased to announce that UFCW Local 400 and Kroger have negotiated changes in your union contract to provide new incentives for associates working overnight under the Roanoke union contract – including night crew. An hourly premium of $1.00 will be paid in addition to the base rate of pay for associates working overnight (including night crew) as well as full-time employees in the Meat Department working overnight. The new premiums took effect December 16, 2018 and extend through the life of the union contract. Article 14.22 shall be changed to read, “In the Meat Department, a night premium of one dollar ($1.00) per hour shall be paid for work performed by full-time employees between 9:30 p.m. and 6:00 a.m. on a night shift, such shift not to begin before 9:30 p.m. (except that a night shift may be started at 9:00 p.m. or after on Sunday and holiday nights and the time and one-half (1- 1/2) will not apply). When a night shift employee is scheduled to work fifty percent (50%) or more of his scheduled work shift between 9:30 p.m. and 6:00 a.m., he will receive the night shift premium for his entire shift. The established night premium will be in effect until the expiration of the Collective Bargaining Agreement which expires on June 6, 2020. On June 12, 2018, hundreds of Kroger associates and their supporters held a rally outside of the Kroger Mid-Atlantic Division corporate office in Roanoke, Virginia. 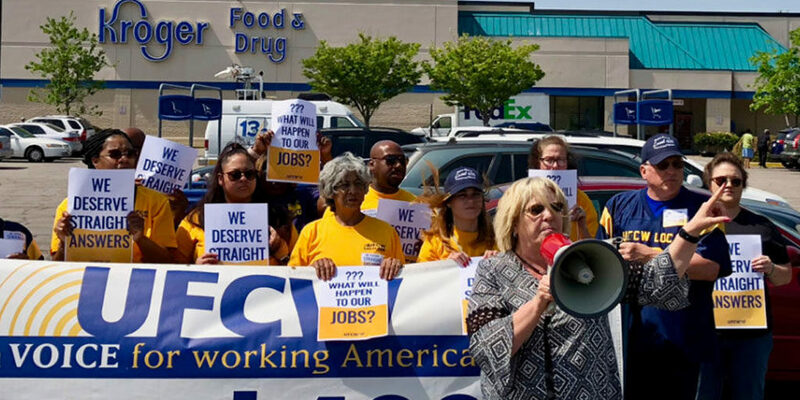 The protest centered around a Kroger store in Norfolk, Virginia, where dozens of long-time employees could lose their jobs as a result of the company’s recent purchase of eight Farm Fresh stores in the Hampton Roads region. In March 2018, Kroger announced plans to buy eight Farm Fresh stores in the Hampton Roads region, renovate them, and reopen them as Kroger stores. But one of the locations Kroger purchased is directly across the street from an existing store in Norfolk, Virginia. Now, it is only a matter of time before the store closes and employees are concerned about the future of their jobs. 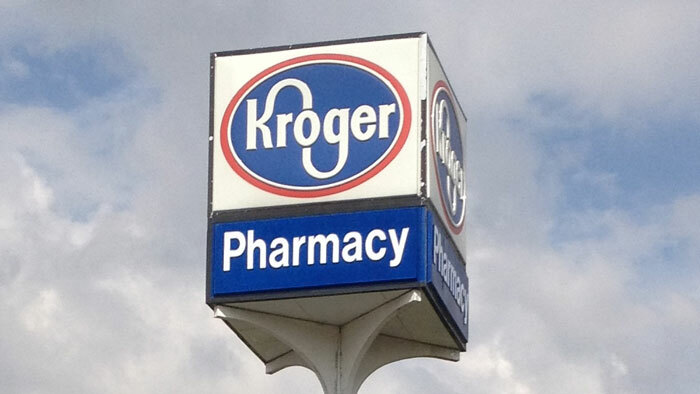 Many have worked at Kroger for years – even decades. They have asked if they will be allowed to transfer to the new store across the street, but after several months, Kroger still refuses to give them straight answers. Every employee in the store signed a petition demanding answers and delivered it to their store manager. A week later, they invited Kroger to answer questions and address their concerns at a public town hall. Dozens of store associates showed up, but Kroger refused to send a representative. Having exhausted all proper channels, on June 12, 2018, hundreds of Kroger associates and their supporters held a rally outside of the Kroger Mid-Atlantic Division corporate office in Roanoke, Virginia. The protesters delivered five grocery carts of petitions to the Kroger office. The petitions were signed by Kroger associates and customers from throughout the region, as well as fellow union members from other grocery chains, and called on the company to meet with associates and assure them that they will have the opportunity to transfer to the new store across the street without losing the benefits they have earned. Kroger members in Norfolk are at risk of losing their jobs, their healthcare, and their retirement benefits. We need your help to save their jobs! On Tuesday, June 12th, we’re going to Kroger’s corporate office in Roanoke to deliver our petition straight to Jerry Clontz, President of the Kroger Mid-Atlantic Division. Steve Meador (left), a Local 400 union rep, knocked on hundreds of doors to speak with fellow labor voters last year. Labor 2016 kicks in to high gear on Saturday, September 10th! Come out to walk and talk with fellow union members about what’s at stake in November’s election. In Richmond: CWA Local 2201 Hall – 5809 Lakeside Ave. In Norfolk: Ironworkers Local 79 Hall – 5307 E. Virginia Beach Blvd. Join us for the 2016 Roanoke Labor Day Parade! Rick Howell, a nine-year Kroger associate from Roanoke and member of the 2016 contract bargaining team, addresses his fellow UFCW members at a recent contract vote in May. When Rick Howell started working at Kroger nine years ago, no one had to tell him why he should join Local 400. Rick’s father worked at Rubatex in Bedford, Va., where he was a proud member of the United Rubber Workers (now part of the United Steelworkers). “He took me to union meetings when I was eight or nine years old,” Rick said of his father. “Even though I didn’t understand everything they were saying, I could tell this was serious business. It really made an impression on me. A cashier, front-end supervisor, and shop steward at Kroger #375 in Roanoke—and a board member of the Western Virginia Labor Federation—Rick’s strong union perspective served his union well in the just-completed round of bargaining with the company, which was the most contentious in decades. “I was glad to be a part of the committee, and I’m glad we have a contract, after long bargaining hours and hard work,” Rick added. Rick also takes a leadership role electing pro-worker candidates to public office, with direct involvement in the Virginia AFL-CIO’s get-out-the-vote drive each year. “Labor’s political operation is so much more effective than that of the Democratic Party,” he said. “As someone whose first political efforts involved stuffing envelopes for Jimmy Carter in 1976, I’ve never had more fun or seen better results than with the labor GOTV effort. A Roanoke resident and father of a 20-year-old son, Rick is a role model of member activism, and a strong advocate for it, too. “You know the old saying about how most of life is just showing up?” he said. “We’d gain a lot just by having more members show up at meetings, and be engaged in their union all the time, not only when there’s a crisis.